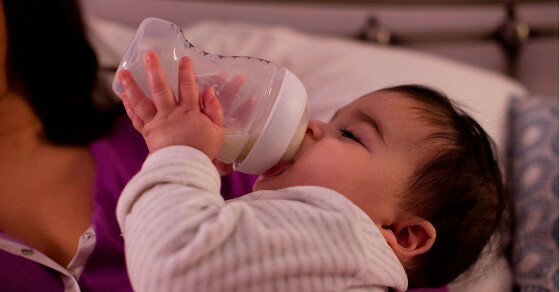 We hope you and your bub are enjoying using your Tommee Tippee Ultra baby bottle, as part of our product review. There are just a couple of days left to fill out the online survey, to let us know your thoughts on this bottle. Please make sure you take a few minutes to fill it out by the required date, 8 September, 2016. Copyright © *|CURRENT_YEAR|* Babyology, All rights reserved.